John Quinn has just received instructions to offer for sale this beautiful three/four bedroom home at Lydican, Oranmore. 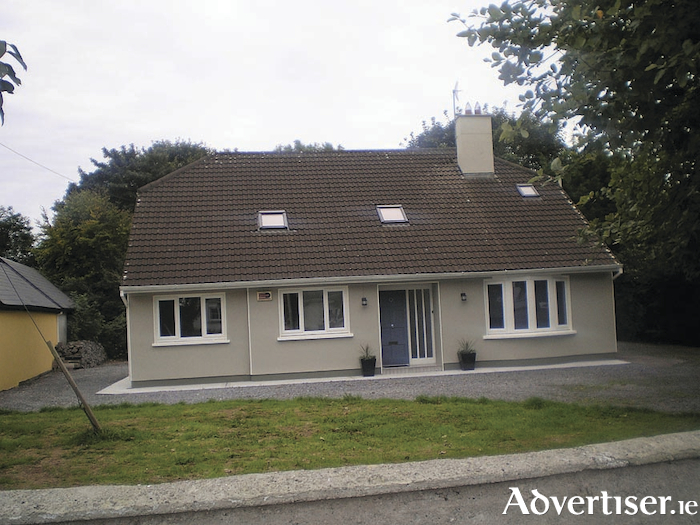 This charming detached residence is situated just off the Claregalway/Oranmore road at Lydican. This stylish well proportioned house is in top class condition and incorporates a host of features including an impressive entrance hallway with raised ceilings and gallery type features on the first floor, a beautiful solid fuel stove in the family room off the kitchen, an excellent kitchen and utility room, and en suite off the master bedroom. The property is fully double glazed and has dual central heating and enjoys easy access to local schools, church, and shops in both Claregalway and Oranmore.